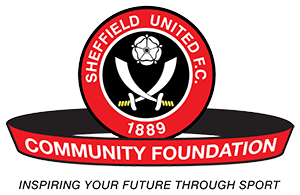 Sheffield United Community Foundation offer high quality education provision. 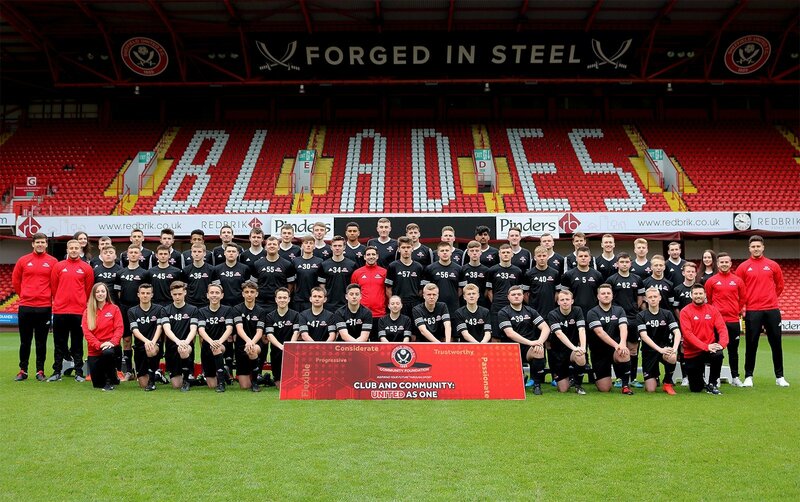 Formerly known as the Futsal and Education Scholarship, the Football Education Academy is now a more bespoke and unique opportunity for young people. NCS is a chance for young people to come together and achieve amazing things. Let’s face it – life’s too short to be stuck indoors. So why not kick-start your future with a summer you’ll never forget! 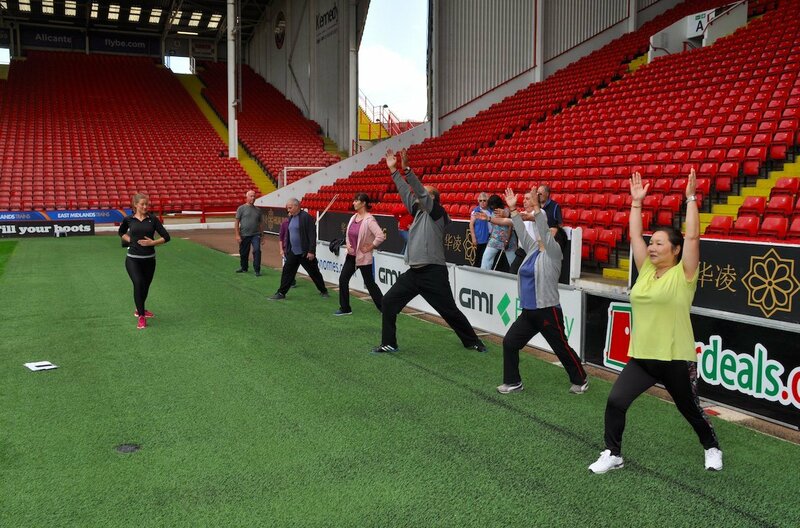 The aim of the strand is to engage, motivate and inspire all individuals to encourage a life-long participation in physical activity and sport. We aim to provide young people with a solid, enjoyable start to sport and physical activity. 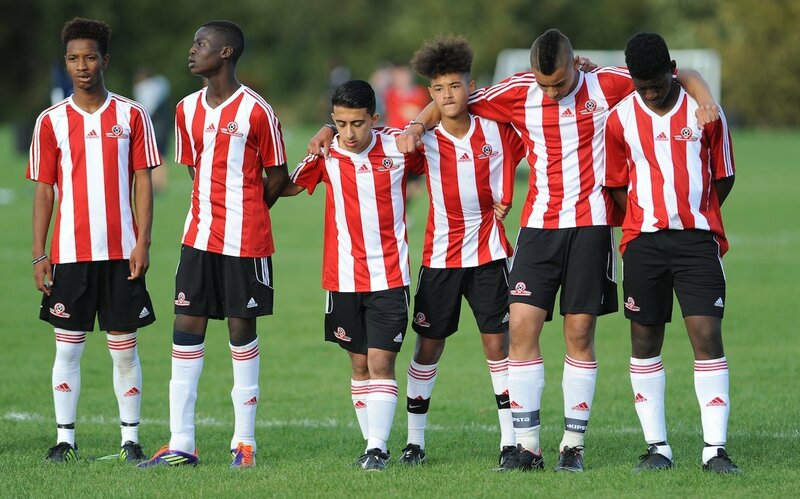 Our goal is to build links between the football club and the community using the appeal of football and sport in general to encourage, motivate and inspire all individuals, regardless of background, to achieve their potential. WILDCATS | A First Festival to Remember!